Leading the research and development in aquaculture IT. 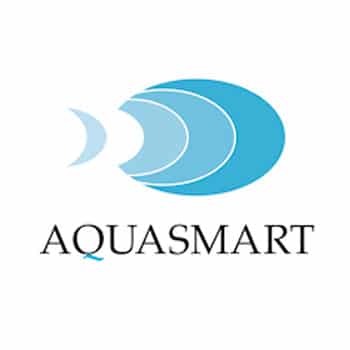 We have been key members of the aquaSmart project, the first R&D project aiming to provide aquaculture smart and open data analytics as a service. aquaSmart will be an innovative cloud platform, accessible by all the fish farming community, to support smarter decisions, better production and efficient management. aquaSmart results will help aquaculture companies to perform practical data mining and get actionable results. It will help producers to reveal how the environment, fish feeding, production strategies and management practices affect the production. The data mining will be based on state-of-the-art machine learning methods like neural networks, Bayesian graphs and similar techniques. However, the project goes much further: through the availability of multi-lingual Open Data, companies will be able to compare their findings with the ones of similar companies, with full respect to the confidentiality and privacy of their corporate data. The project will also produce training material for data analytics in aquaculture, a certification mechanism. It is working together with ISO TC184/SC4 and CEN to deliver a CEN workshop standards guideline document to promote a uniform understanding for Big Data based solutions in the Aquaculture sector. aquaSmart had been funded by the H2020 program. It is based in the real world, addressing actual problems that aquaculture companies face and is run by a skilled and experienced consortium including top research institutes, a major player in the aquaculture IT sector and three highly innovative aquaculture companies. You can get more information here www.aquasmartdata.eu. or access the presentations made in European Aquaculture Society Conference in 2015 and 2016. 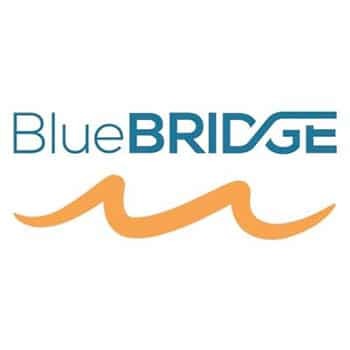 BlueBRIDGE is a H2020 funded project launched at September 2015, aimed at delivering services to serve data practitioners of the Blue Growth sector. The BlueBRIDGE offer includes the delivery of innovative data services to support the collaborative production of scientific knowledge required for monitoring fisheries and habitat degradation for analysing socio-economic performance in aquaculture and services for the efficient identification of strategic locations of interest that meet multifactor selection criteria. The BlueBRIDGE consortium brings together scientists, practitioners and experts from different disciplines (e.g. fisheries, biology, economics, statistics, environment, etc), who are individually considered as world leaders in their respective areas (http://www.bluebridge-vres.eu/about/who-is-involved). In addition seven of the fourteen partners are private companies specialising in aquaculture and fisheries management. This makes BlueBRIDGE a unique knowledge hub at the disposal of aquaculture enterprises.